We are currently in the process of migrating everyone’s data from LINE Skullgirls to our new Skullgirls app. While there are users who CAN access the 2.0 build via our Soft Launch territories (see below), YOU WILL NOT BE ABLE TO ACCESS YOUR PRIOR SAVE DATA UNTIL JAN 18th. Furthermore – attempting to login via your Skullgirls Login in the 2.0 app prior to the app launching in your territory COULD LEAD TO DATA CONFLICT COMPLICATIONS THAT COULD JEOPARDIZE YOUR DATA. As such PLEASE wait to download and login to Skullgirls 2.0 until it is available in your area. IT SAID MY EMAIL ADDRESS IS NOT REGISTERED! IS ALL MY DATA LOST?! Per the note above, you will NOT be able to access your save data until we have migrated all user data on Jan 18th. 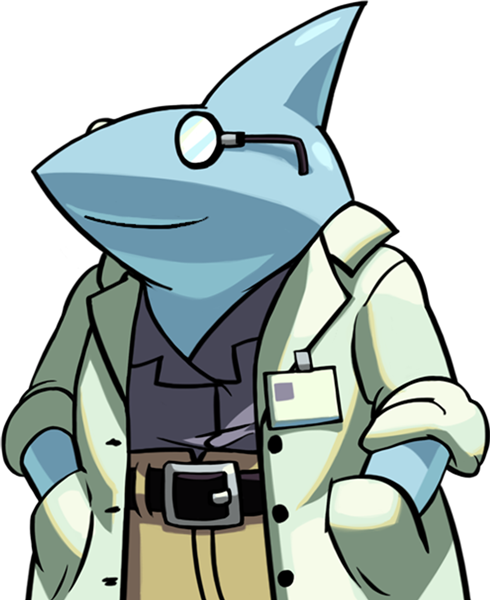 Your data has not been lost, but if you have existing LINE Skullgirls data, please do not play the 2.0 version until the 18th to avoid data complications. In the meantime, visit our Forum to see all of the new stuff you can expect in Skullgirls 2.0! Follow us on Twitter, Facebook, or Instagram for the latest status updates!